We have finished our maple liqueur tastings- we will be seeing how fast we can get it legal and into the Maple Shop. Stay tuned! We have bought a grill- a really BIG grill actually. We hope to be making pancakes and serving them too you at a festival or event near you as soon as we figure out the legalities of it all. We will be at a different kind of Paleo Market in Herzlia this time on the 15th. We’ll post details shortly. We will hopefully be serving pancakes (using the grill mentioned above) at the Ma’alot Tanach Festival on July 20th. Time and location will be posted when we have the info. 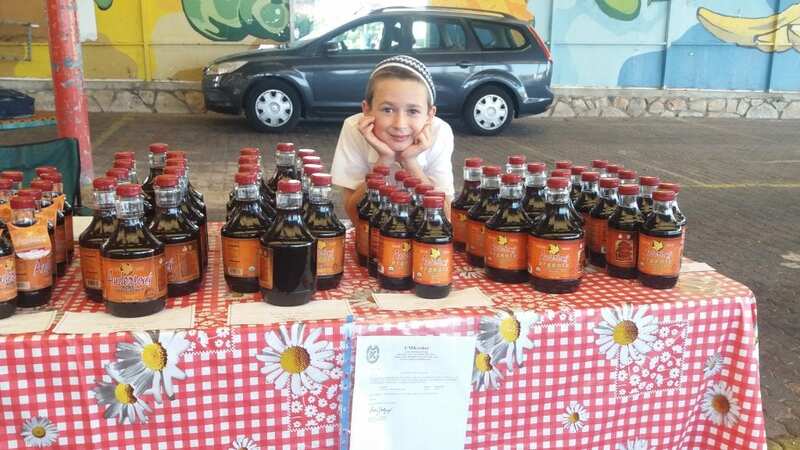 We THINK the next Latrun Paleo Market is on July 29 and the next Haifa is on August. As usual, details to follow. We will be at the Karmiel Farmer’s market on the 14th and 28th of July. We hope to be meeting with a brewer to talk about making a maple beer. We will let you know how it goes. We have talked to somebody special about making maple soap- yes, maple soap. You heard it here first folks! More info to follow. We have an arrangement with capsulini.com to sell their coffee pods (which, by the way, go very well with our grade B maple syrup- hint hint). We will be posting about this soon. We are talking with a gourmet coffee maker in Bet Shemesh- we will hopefully be selling our maple with their coffee and YOU get courier delivery out of it… sounds like the start of a beautiful friendship right? We hope to be getting ourselves into more food fairs and markets by August. We will post it all when we have the details sorted out. There’s more but this was enough for one post eh?